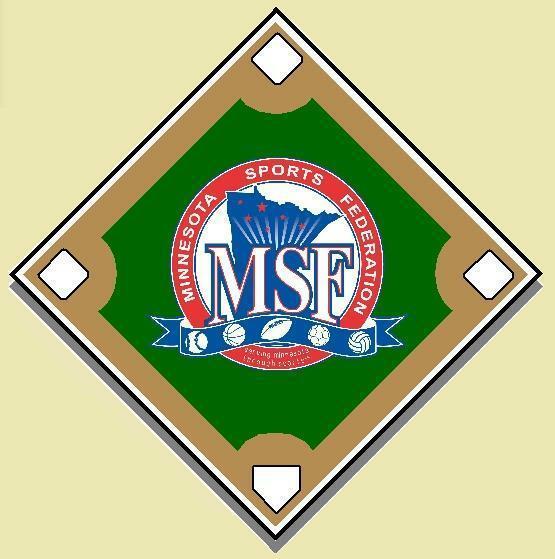 The 2018 MSF Youth Baseball State Tournament Schedules are available now! 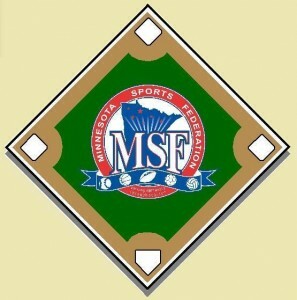 Follow the link below to view the schedules, as well as additional tournament information. VIEW TOURNAMENT PACKETS AND SCHEDULES.